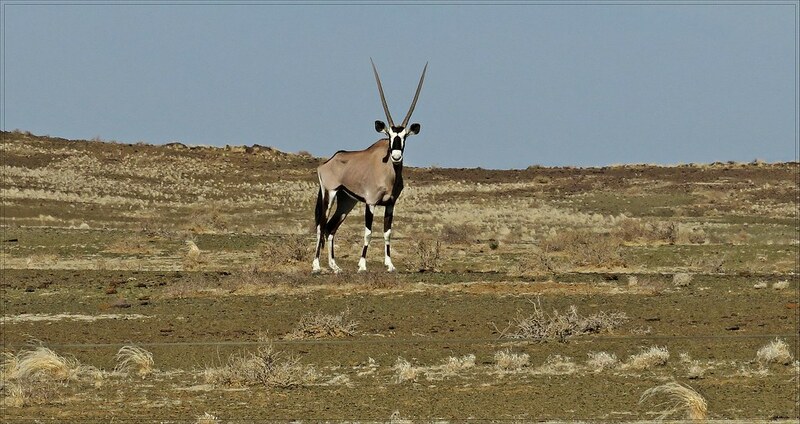 Stem, daai arme gemsbok gaan nie meer lank hou nie. 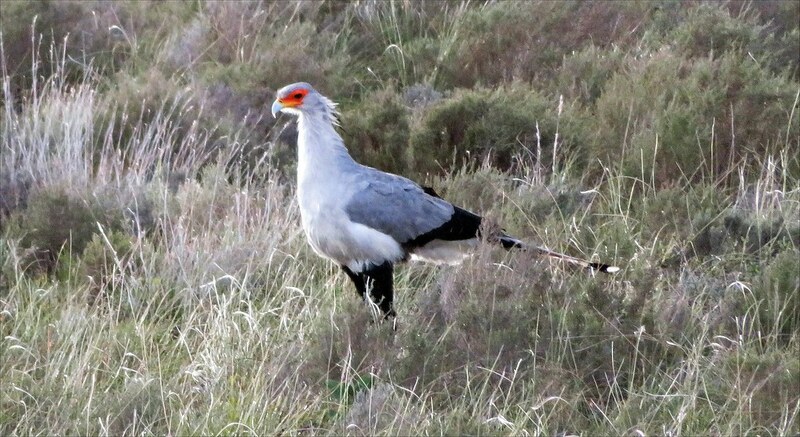 Kêrels hier is tegelykertyd 'n tragedie en 'n ramp wat hom in dié land afspeel. Giraffe taken sucking on a bone in Kruger, not your everyday vegan! Cormorant lucky catch at Lake Panic. Lake Panic hide located near Skakuza in Kruger has excellent viewing. These hippo were chased by the mischievous elephant in the background! Chilling in Marloth Park after a hard day game viewing in Kruger. Wow, the leopard above is one impressive looking animal. Some beautiful pics, Ryan! Thanks for sharing!